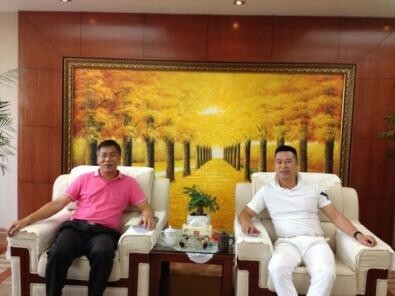 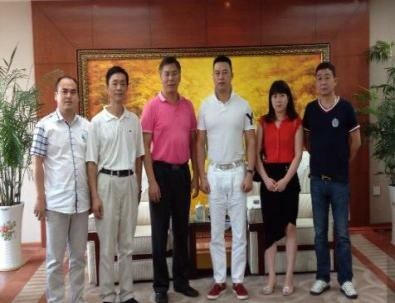 The president of ZCCA Zhongfang Dai visited Yiwu Wenzhou Chamber of Commerce of America on Aug. 29th. 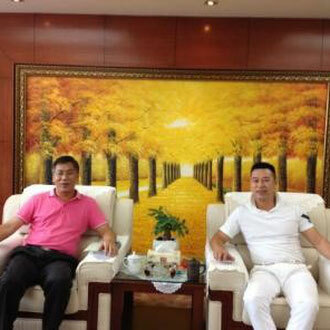 During the visit, Zhongfang Dai gave an introduction of ZCCA and the types of business its members have. 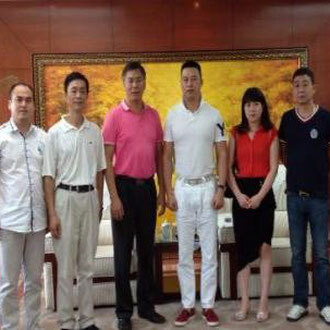 The president Yongzhong Jiang of Wenzhou Chamber of Commerce of Yiwu also introduced its members and goals.